The founding chairman and the owner of Bharat Hotels, late Lalit Suri, yearned for a hotel in London, a city he loved so intensely that it became his final resting place in 2006. On November 19, which would have been his 70th birthday, his wife Dr Jyotsna Suri — Chairperson and Managing Director of the Group and their children, Divya, Shradha, Deeksha and Keshav, Executive Directors — inaugurated the LaLit London, fulfilling his dream. Priti Patel PC MP, Secretary of State for International Development and Kath Whittam, the Mayor of Southwark, inaugurated The LaLit London. A host of VIPs, including Cllr Sunil Chopra, former Mayor of Southwark, Ufi Ibrahim, Chief Executive of the British Hospitality Association, the Hinduja family, Rajat Sharma, chairman & editor-in-chief of India TV; close family, friends and consultants attended the ceremonial opening. Guests were given a private preview of the luxury boutique hotel, which has undergone a five-year restoration programme. 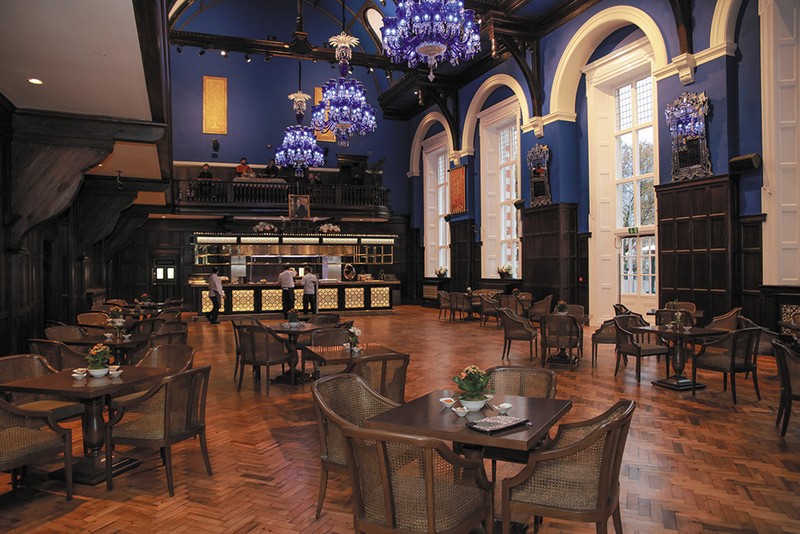 The LaLit London is an amalgamation of two great countries and cultures. The incredible Victorian architecture houses rich Indian artefacts. The furniture, chandeliers, decorative light fixtures, artworks, mirrors, intricate tapestries, marble and mother of pearl inlay are made in India. 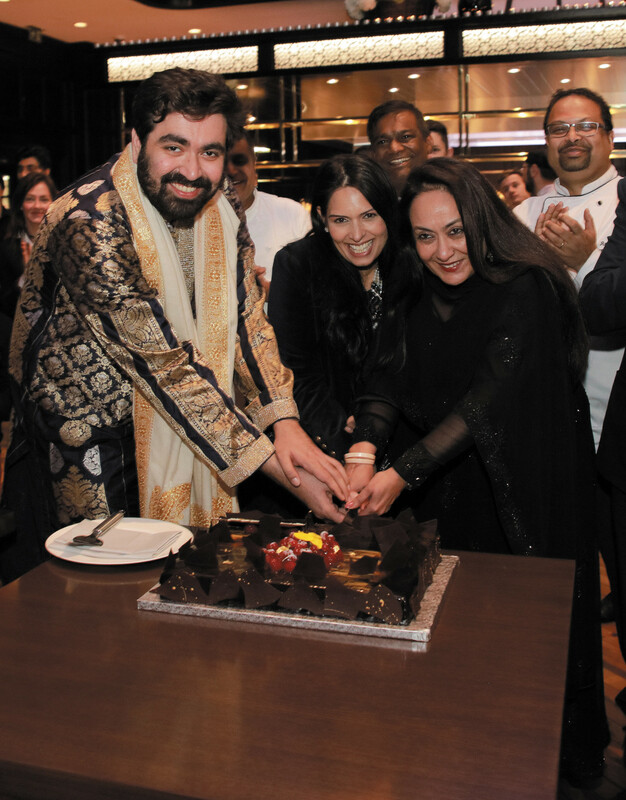 Mr Keshav Suri, executive director, The Lalit Suri Hospitality Group, said, "It was our founder chairman, my father, Mr Lalit Suri's dream to own a hotel in London. 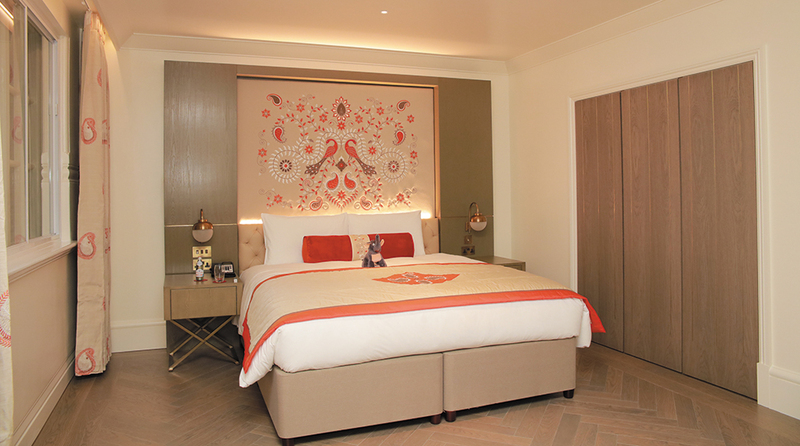 We are delighted to realise his dream, with the launch of The LaLit London. The uber luxury boutique hotel is a Grade 2 listed building that housed St Olave's Grammar School and, more recently, Lambeth College. For the last five year, it has been a labour of love — blending the best of Indian culture, hospitality and cuisine with the finest Victorian architecture. We are set to make it one of the city's most desirable destinations." Mr Arun Kumar, general manager, The LaLit London, said, "It gives me immense pleasure and honour to be able to work alongside Dr Suri and Mr Keshav Suri to see the transformation of this beautiful property. We are excited to introduce LaLit London to this famous historical city as the brand continues to demonstrate strong growth. London has plenty to offer for both business and leisure travellers from architecture, culture and art to food and entertainment and we look forward to providing our guests a luxurious services and amenities they will need for a comfortable stay in the city. The LaLit London is located in a Grade II listed property, the former home of St Olave's Grammar School, originally designed by Edward Mountford. It will house 70 guestrooms, almost all of which will be differently laid out, the renowned pan-Indian restaurant — Baluchi at the Great Hall, two stunning bars — The Teachers' Room & The Headmaster's Room, and the award-winning Rejuve — The Spa. Besides The LaLiT London, company owns and operates 12 five-star luxury hotels: The LaLiT New Delhi, The LaLiT Mumbai, The LaLiT Grand Palace Srinagar, The LaLiT Golf & Spa Resort Goa, The LaLiT Ashok Bangalore, The LaLiT Laxmi Vilas Palace Udaipur, The LaLiT Temple View Khajuraho, The LaLiT Resort & Spa Bekal (Kerala), The LaLiT Jaipur, The LaLiT Chandigarh, The LaLiT Great Eastern Kolkata & The LaLiT Mangar. With approximately 4,000 rooms in its portfolio, the group has recently added The Lalit Suri Hospitality School at Faridabad, offering world class education to students. 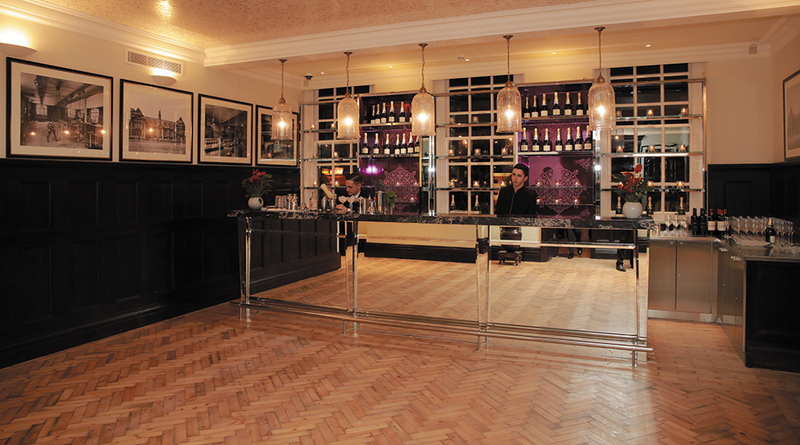 The LaLit London boasts of a wonderful location and benefits from convenient transport links. The new hotel offers guests the best that Indian hospitality has to offer, with the brand's signature pan-Indian restaurant — Baluchi, with a Nannery bar, Rejuve — the Spa. The LaLit London team members proudly exhibit a culture and attitude unique to The LaLit. One can sum up the new property in six words as: Traditionally modern, subtly luxurious, distinctly LaLit.